It is almost universal to feel compassion whenever we hear of remarkable stories about people who persevered and did everything to change the course of their lives no matter how difficult. Whatever background we come from – nationality, race, belief, or faith – we feel touched, moved, and at times in awe of how some people can have so much persistence despite having the odds stacked against them. which features some of the most heart-wrenching life stories of Real Life Foundation scholars. Their struggles will help you understand what I mean. Such scenarios are particularly special to me as I, for one, had a taste of how it was to struggle with the thought of not being able to go to school the next day due to financial issues. Coming from a big family, I have witnessed how my parents worked so hard to try to make ends meet just so they could send me and my four other siblings to school all at the same time. Like the students in the video, our hope to make things better on the financial side lied on getting an education. Looking back, I can’t imagine what kind of life we would be facing had we not pursued our studies. Apart from my parents’ love and dedication, my only indication of hope that things will be better was the fact that I was still able to go to school everyday and together as a family we are overcoming our situation. It was this experience that made me not hesitate to help those who are struggling with the same situation as I was. This brings me to four years ago when myself and a bunch of very good friends were given the opportunity to sponsor a student via Real Life Foundation. We started a yearly fundraiser for Melody – our adopted scholar. For three years, we were organizing dance sessions we entitled “I Wanna Dance for Zumbady”, where we sold tickets and donated the proceeds to the scholarship fund for Melody. Year after year, we would be totally awed by people’s generosity to give to the fund. Not to mention, participants had fun dancing and of course meeting new people. Last year, apart from Zumba, we partnered with Dee Capulan of Souldeelight to provide Calligiving sessions or calligraphy workshops for a cause. It was certainly deelightful (pun intended) to witness a new group of people get involved in this benefit, and at the same time, see them enjoy this wonderful art of hand lettering taught by the ever passionate Dee. And if you must know, it was our best year yet in terms of total funds raised. This 2016, we are excited to put together two Calligiving sessions to raise funds for the fourth and final year of Melody. It’s weird, but we feel like parents extremely looking forward to sending a daughter to her last year in the university. We couldn’t help but feel amazed at how her once impossible dream of getting a university degree is now becoming a reality. With this, I humbly invite you to experience the joy of doing something not for yourself but to make someone else’s life better. Your giving is more than sending the scholars to school, or providing them with lunch money; it is an act of love and of shedding hope so that they may face a brighter tomorrow. Categories: Charity, Fund raising, Real Life Foundation, Uncategorized | Tags: charity, christianity, education, faith, helping, hope, Jesus | Permalink. Our hope is secure and immovable, anchored in God, just as a ship anchor holds firmly to the seabed. To the true seeker who comes to God in belief. God gives an unconditional promise of acceptance. When you ask God with openness, honesty and sincerity to save you from your sins, He will do it. This truth should give you encouragement, assurance and confidence. The thing about anchors is that to be effective, they must be attached to something. There is always a connection: a rope or a chain. They aren’t wireless and can’t be connected to Bluetooth. That connection is every bit as vital as the anchor itself. It doesn’t matter how securely that big hunk of metal is wedged into the ocean floor – if you’re not tied to it, it’s not the least bit helpful. The chain matters greatly. The wonderful thing about the anchor of the soul is that it, too, comes equipped with a mighty chain. Hope has a rope: the Holy Spirit. Before entering God’s presence in the ascension, Jesus promised to send His spirit to be our Helper. He is our great rope that cannot be frayed, the one who has lashed our hearts to heaven. Through the Spirit we have an everlasting guarantee, a down payment on the life that is to come. He is the proof that there is more in store and the death is not the end. In times of overwhelming sadness, your anchor should strengthen you, but you should also be encouraged by the chain. Categories: Christianity, Christianity, devotions, bible, Uncategorized | Tags: bible, christianity, devotional, faith, God, hebrews, Jesus | Permalink. God’s ultimate goal for us is to make us like Christ. As we become more and more like Him, we discover our true selves, the persons we were created to be. 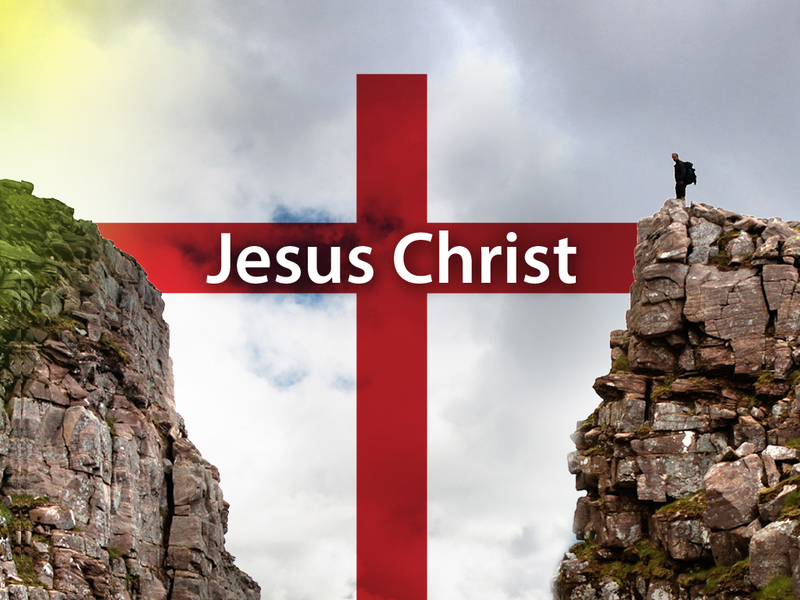 How can we be conformed to Christ’s likeness? Your faith will grow stronger as you focus on your identity in Christ (Galatians 2). What this means is that you abandon any image of yourself that is not from God. You stop accepting what others have said about you, how others have labeled you, and how others have defined you. You are defined by God and God alone. He identifies you as his own (2 Corinthians 1:22). Categories: bible, Christianity, God, obedience, Sovereignty of God, trust | Tags: bible, christianity, devotional, faith, God, Identity, Jesus | Permalink. 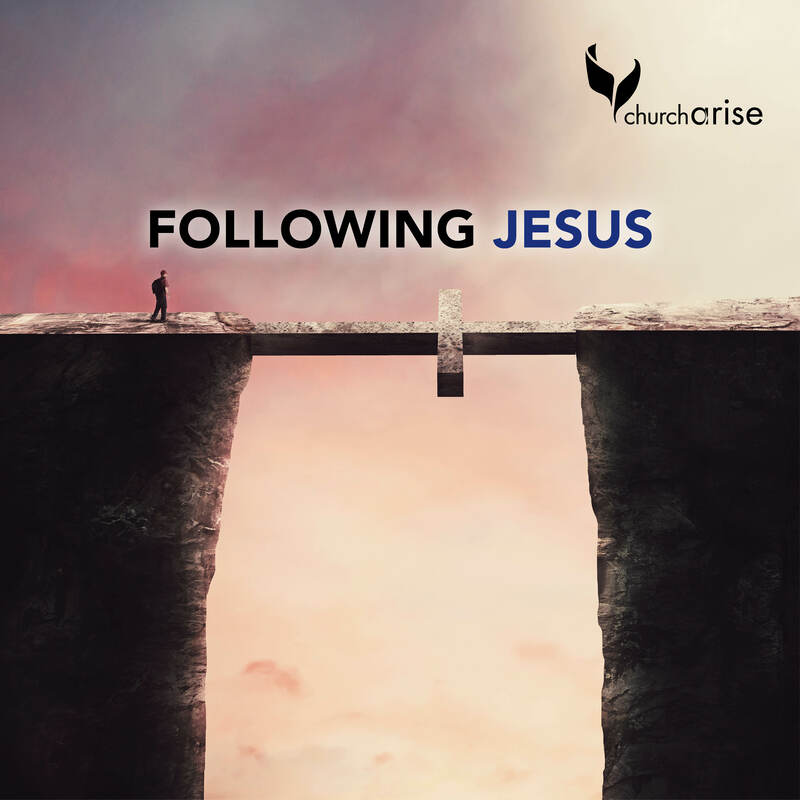 It is my firm belief that following Jesus is the only journey in life worth taking. After seeing the way God changes hearts, meets impossible needs, heals incurable disease, and restores people, I am convinced beyond a doubt that God didn’t create us to live mediocre, settle-for-less lives. He sent his Son to die on the cross so that we could be forgiven and have eternal life, and not so we could sleepwalk through life as we wait for Heaven. The word of God shows us how to navigate the inevitable twists and turns, and bumps and bruises we may encounter. God has a unique purpose and plan for you – your life, love, and leadership journey was crafted in Heaven long before the foundations of the earth. 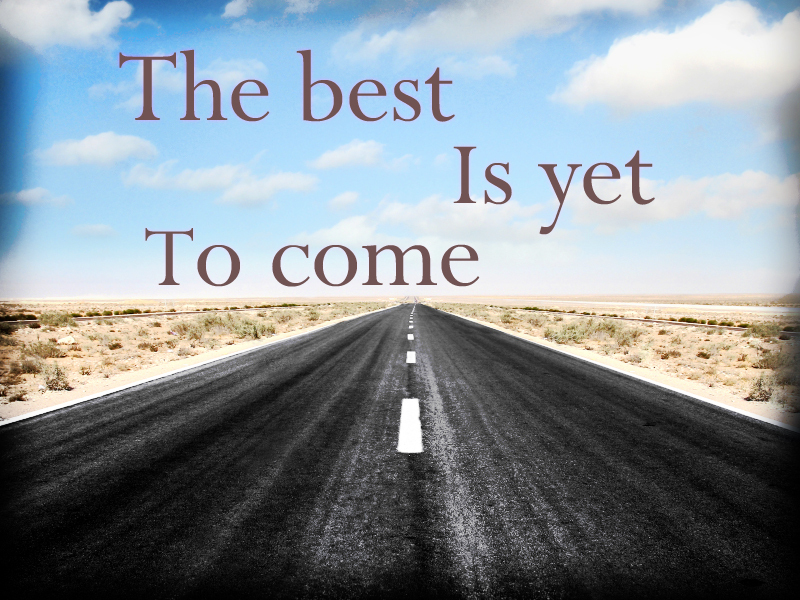 Your spiritual adventure has already started – and the best is yet to come! I’ve been reading a lot of Christian books lately. I am so blessed with all the encouragement, stories, testimonies, and wisdom of the author, and I suddenly felt the desire to share it on my blog. I believe it is worth sharing to spread the word of a certain book, blogs, article, and bible stories/verses as it somehow touched us, inspired us, and it blessed us in a way that we could not ever imagine. There were some sort of a connection that goes deep into your soul that it will cause you to be moved, and I believe it is the Holy Spirit touching us from the inside. Reading for me was like you were travelling into a different dimension. It is an opportunity where you get to travel to a certain abode, a place that the author were describing. Categories: blessing, Christianity, devotions, faith, father, lead, live, love | Tags: bible, christianity, devotional, faith, following Jesus, God, heaven, Jesus, lead, live, love, word | Permalink.